Discover the beautiful Ionian island world from Lefkas! 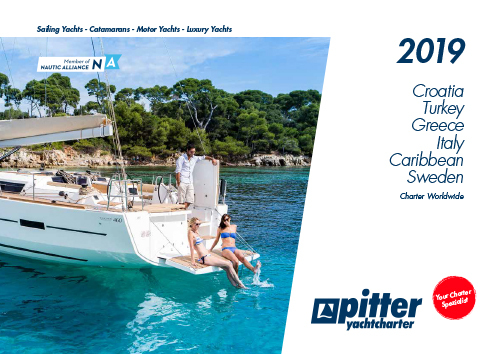 In 2018 we can offer you the sailing estuary in the Ionian Sea, with our new Pitter Yachtcharter base in Lefkas. Our base is situated in the modern D-Marin Lefkas, which sports a large pool. Affordable charter flights go to the airport Preveza, which is only 30 kilometres away. The Ionian Islands are amongst the most beautiful in Greece. Wonderful beaches, secluded bays, small villages with tranquil mooring and of course the typical white, steep cliffs will make your sailing holiday one to remember. Starting a cruise in Lefkas gives you many possibilities of where to head. Explore Sivota and Vassiliki, on the south coast of the island; the southern neighbouring island of Kefalonia and Ithaka, but also Gaios, on the island of Paxos, or the many small islands near the main land are just a few of the endless possibilities following in the foot steps of Ulysses. Enjoy a holiday under the Greek sun, immerse in the rich history of Greece and enjoy the typical Greek flair far away from mass tourism. Lefkas is joined with the acarnian main land via a swing bridge, and therefore offers a complete infrastructure. There are numerous restaurants and shopping possibilities. In the marina there is a shopping centre, restaurants, a supermarket, cafes, a laundrette, a pool and even a hotel. The marina has a super market. You can get all sorts of supplies in the town. 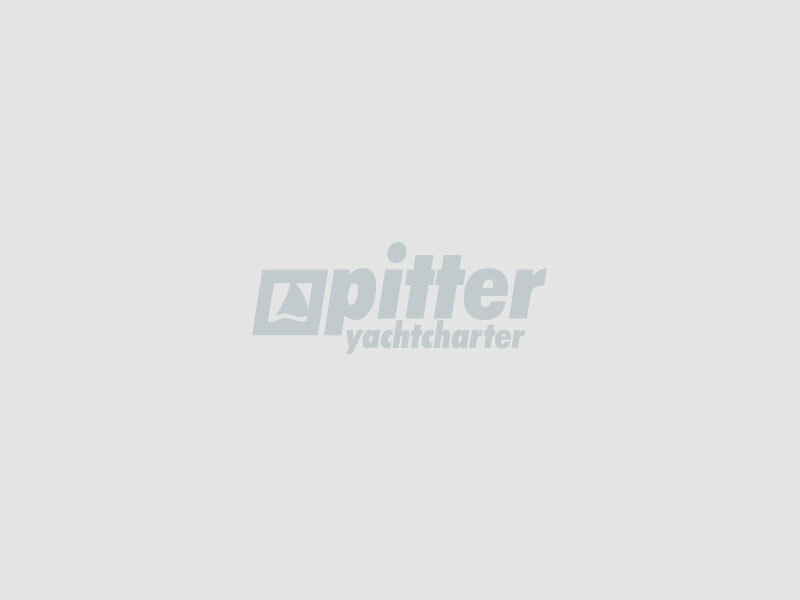 The super market Vlachos (9is Merarchias) even offers delivery service straight to your yacht. If you get hungry at midnight you can call the delivery service „Taste and coffee“ (Phone 0030 26450 21 532). They will deliver food right to your yacht 24/7. The menu offers finger food, salads, pasta, pizza, burgers and sandwiches. The airport Preveza is situated on the Greek main land about 45 minutes away from our base. You can get there by taxi. We would like to inform you, that according to Greek law, it is not possible to have charter contracts signed by port authorities before hand. Greek law demands the client’s original signature on the contracts and crew lists, in situ. It is only after, that we can submit the vessel’s papers to the port captain. We ask for your understanding, as it may come to delays while waiting at port authorities.